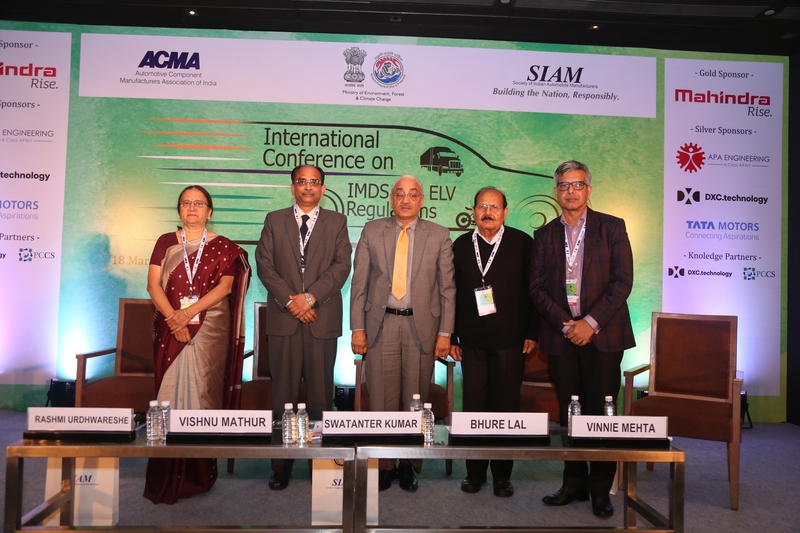 With a focus on sustainable material management and environmentally safe disposals, Society of Indian Automobile Manufacturers (SIAM) in association with Ministry of Environment, Forest and Climate Change (MoEF & CC), Government of India, and Automotive Component Manufacturers Association of India (ACMA), organised a day-long conference titled, “International Material Data System (IMDS) and End of Life Vehicle (ELV) Regulations” in New Delhi on March 18, 2019. The conference, a first-of-its-kind initiative, focussed on sustainable management of materials, tracking of hazardous chemicals, heavy metals, Persistent Organic Pollutants (POPs) etc. to minimise their negative impact on the environment and human health. The data generated at the conference would facilitate the automotive sector, regulatory agencies, R&D institutions and ministries to engage in further discussions, negotiations and actions under the Rotterdam and Stockholm Conventions, for which MoEF & CC is the nodal agency. 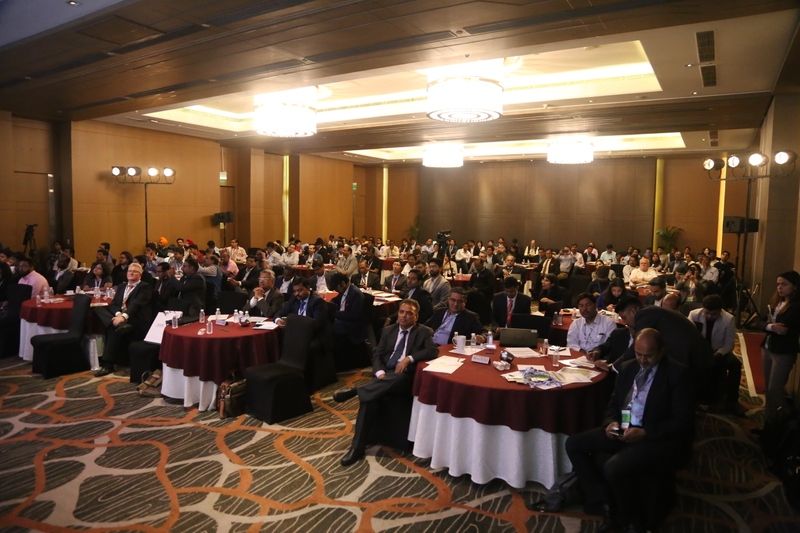 The first technical session saw many eminent speakers from the industry who included Rashmi Urdhwareshe, Director, ARAI, Frank Nottebom, Account Business Executive, DXC Technology, Dr Bharat Kumar Sharma, Additional Director, CPCB, Government of India. The second technical session focused on implementation of relevant provisions of national and international regulations. The speakers for this session were: Dr Sharath Pallerla, Director, Ministry of Environment, Forest and Climate Change, and Dr A N Vaidya from NEERI, Government of India. Dr Vaidya talked in detail about the implementation and challenges of international obligations in the recovery and recycling of hazardous chemicals in the automotive sector. He said, “Automotive industry deals with many regulations. We need to recognise the adverse impact of chemicals on the environment and human health, and take feasible actions to combat it. The aim is to have international integrations in the recovery and recycling of chemicals in the automotive sector.” He further spoke on how international regulations function under different annexures. The third technical session on ‘Material Data Collection systems and ELV regulations globally,’ included many speakers like Dr Rachna Arora, Deputy Team Leader and Coordinator, Internationale Zusammenarbeit (GIZ) GmbH, Mrs Paurnima Barve, Solution Leader RnDP-PAMDOC, Volvo group, Mrs Nisha Ganesan, IMDS Coordinator, Fiat Chrysler Automobiles N.V., Dr Ishizuka Satoshi, Senior. 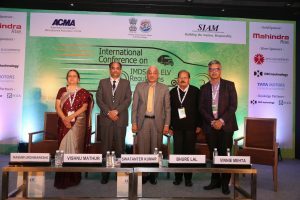 Advisor, Maruti Suzuki India Limited, Sumit Issar, MD, Mahindra Intertrade, and S Shanmugham, Global Leader, Materials Technology, WABCO India. In the panel discussion on ‘IMDS Reporting and Challenges for Industry in India,’ witnessed the presence of Frank Nottebom, Account Business Executive, DXC Technology, Shridhar Rajappanavar, Technical Head, PCCS, Rahul Lalwani, Senior Manager, Mahindra & Mahindra, Mrs Asmita Sathaye, DGM, Tata Motors Ltd., Ajith Kumar, Consultant R&D, TVS Motors and Sriniwas Raghavan, Material Science Expert, Brakes India.